The most versatile and complex structure for personal and group use. Comprising of a selfic part in different metals, including copper and gold – and a sphere containing special alchemical liquid, the Spheroself’s extraordinary capacities can be used in any field for which it is programmed. The Spheroself can be activated at different stages of complexity. According to the owner’s needs, the basic model can be enhanced energetically and its variety of functions can be increased. The most versatile, powerful and complex structure for personal and group use. 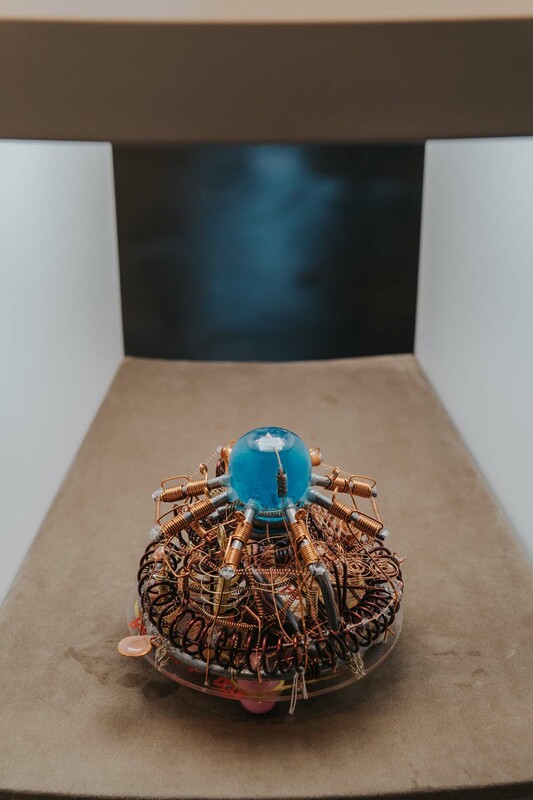 Comprising of a selfic part in different metals, including copper and gold – and a sphere containing special alchemical liquid, the Spheroself’s extraordinary capacities can be used in any field for which it is programmed. 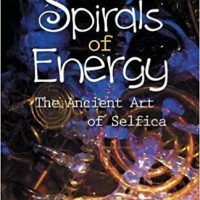 The Spheroself establishes a symbiotic relationship and communicates with the people to whom it is linked; it makes it possible to guide Synchronicity in an active way, selecting and attracting from all planes of possibility, the most propitious events for a fulfilling, meaningful life rich in occasions for human and spiritual growth. The Spheroself interacts with the space in which it is positioned, creating a “sphere” of protection for those around it. Every Spheroself can be used by its owner to consciously direct events and propitiate positive outcomes. The Spheroself can be programmed in many different ways according to the needs of the user. The Spheroself can be activated at different stages of complexity. According to the owner’s needs, the basic model can be enhanced energetically and its variety of functions can be increased, by adding different circuitry in alchemical inks.